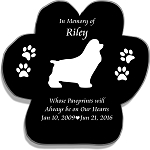 Provide your pet a respectful and loving tribute. 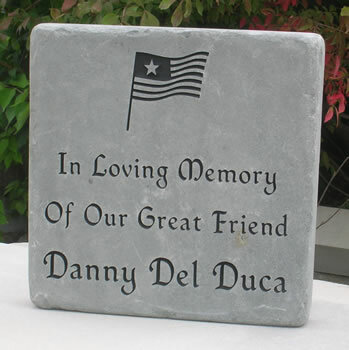 This natural Pennsylvania flagstone is tumbled to achieve semi-smooth edges and sides. 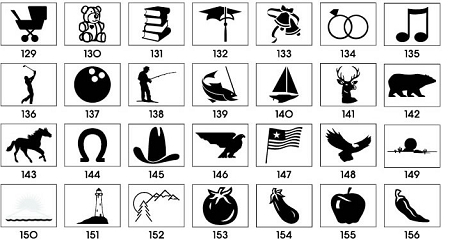 The stone includes a graphic image (selected from the Graphics chart) and can be personalized. 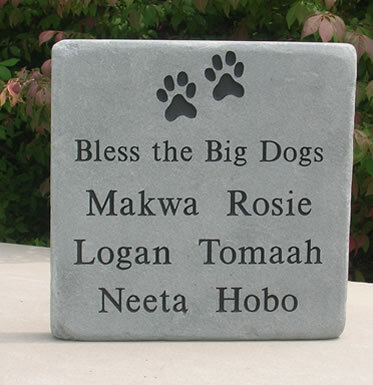 Your message is engraved into the stone and then colored with black acrylic stain. 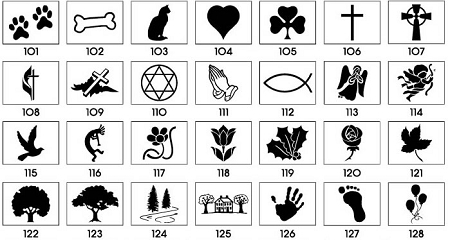 This stain is resistant to chipping or fading, so your message will remain year after year. 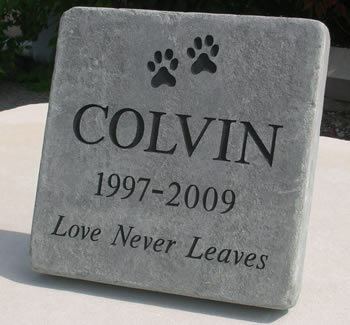 I have just received the grave stone for our beloved Chloe'. It is amazing. Thank you for such fine workmanship.